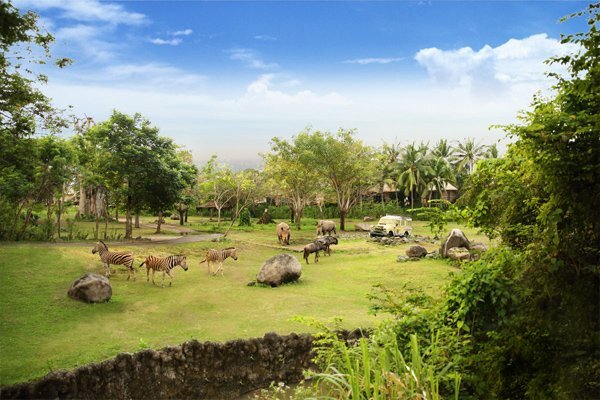 This themed resort in Bali gives a unique holiday experience with Safari-inspired ambiance and accommodation. 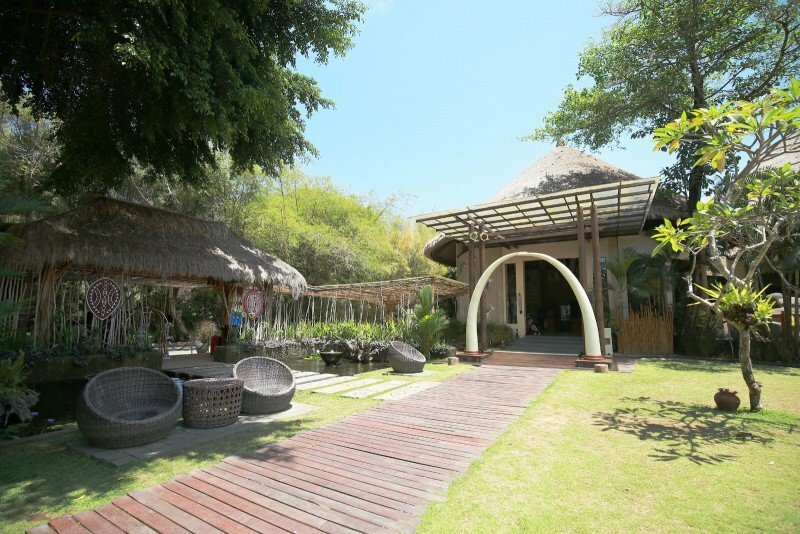 Located within the grounds of the Bali Safari Marine Park, all lodges feature an open air terrace, giving guests the opportunity to observe different animals at close range. 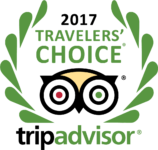 Mara River Safari Lodge Hotel is one of the best family-friendly retreats in Bali with 39 fully-equipped rooms and 4-star facilities that reflect the rustic charm of the African Safari. 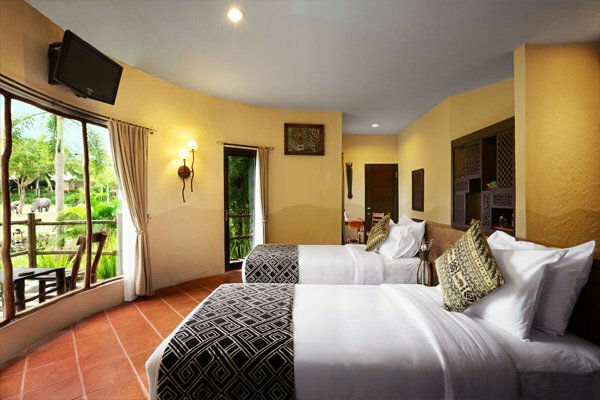 This deluxe single room ground level retreat accommodates two people. It is enveloped by indigenous long grass and foliage to recreate the sensation of communing with nature. 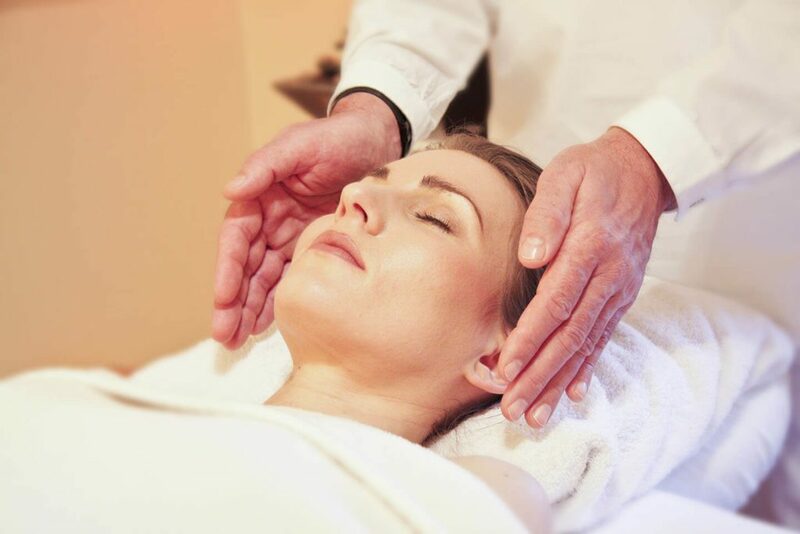 Swala is a unique suite for quality time out to unwind and seek personal rejuvenation of body, mind and spirit. 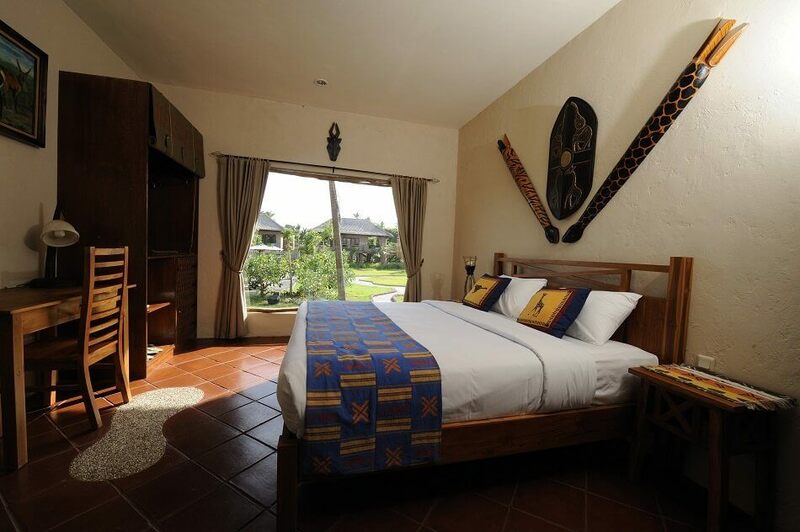 Close to the action of the Safari Park Swala rooms are on the ground level, you will be right amongst nature! With a backdrop that exposes the raw beauty of wild animals in a rugged habitat, Twiga is an inviting retreat that evokes serenity. 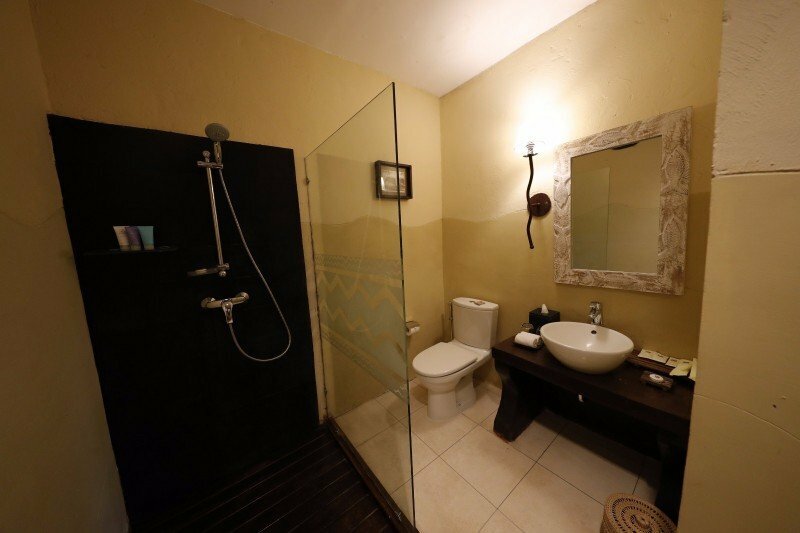 Uniquely accommodating two people in a your own private single room. It is an escape from everyday reality to rediscover the simple pleasures of Mother Nature. This room is located on the second floor and features a balcony, for a panoramic view overlooking unique animals roaming the park. 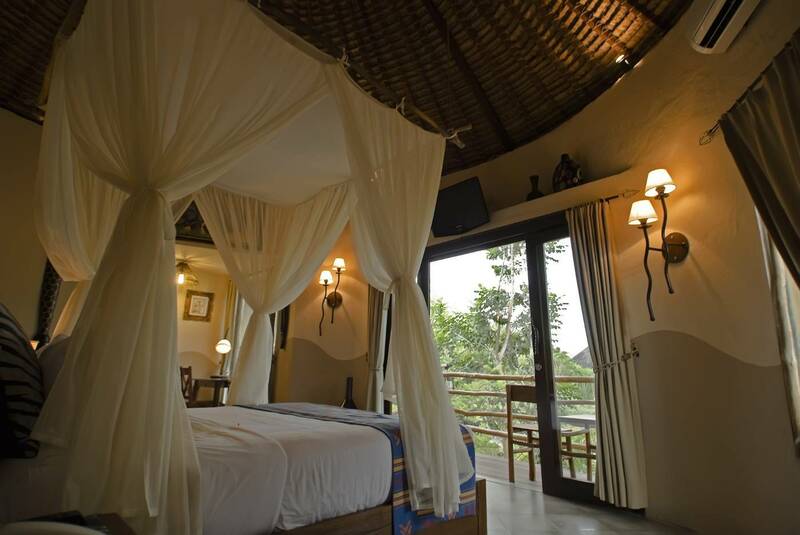 Kifaru is a well-appointed bungalow that is ideal for a family with 2 children. 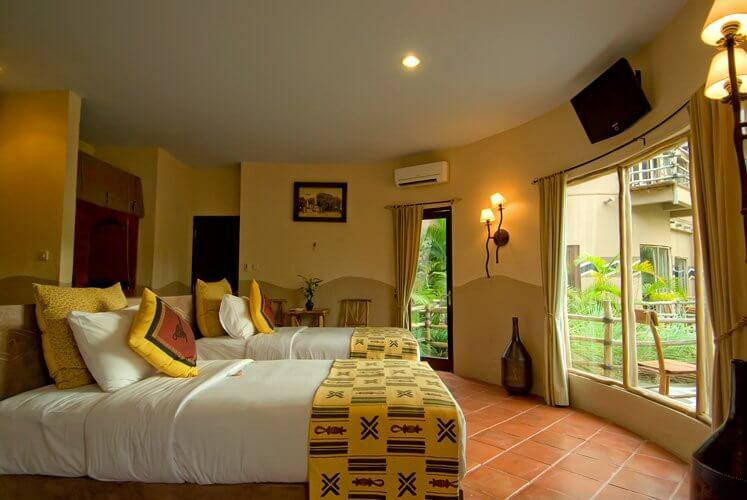 It is essentially a fun setting with ethnic African touches that provides absolute comfort and convenience. The room overlooks the Kiboko Swimming Pool. These two bedrooms ensures privacy and comfort for four people. Catering exclusively for an extended family unit or a small group of friends, Tembo is a spacious bungalow characterized by a separate living & dining area. 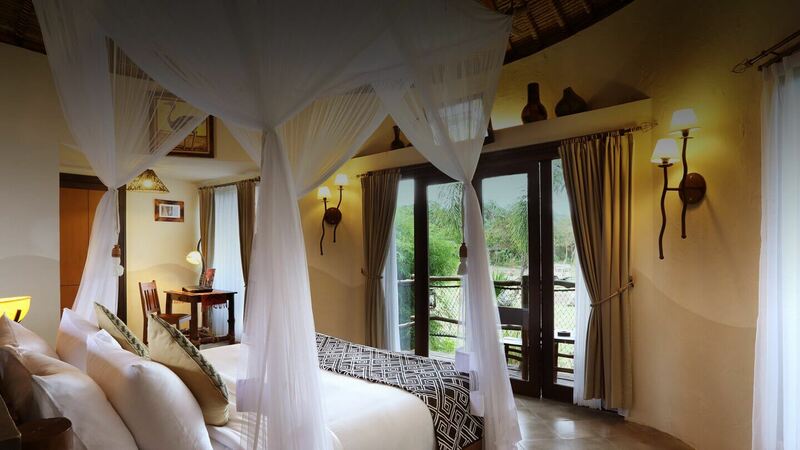 This three bedroom lodge overlooks the Kiboko Swimming Pool and accommodates up to six people! Tsavo Lion Restaurant invites you to a dining experience where you’ll have a remarkable, close encounter with the King of the jungle. 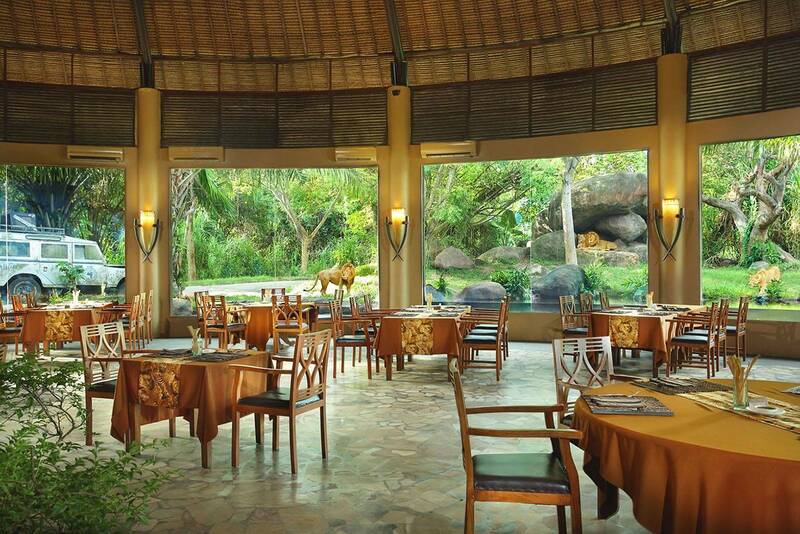 Through full-length glass panels that surround the restaurant, enjoy delectable cuisine while witnessing a pride of lions going about their day. Don’t worry about going hungry out in the wild. An array of delicious cuisine awaits at our Uma Restaurant. The all-day dining venue features an exotic African village atmosphere that offers international and Indonesian-Asian specialties prepared fresh from a selection of open-concept counters. 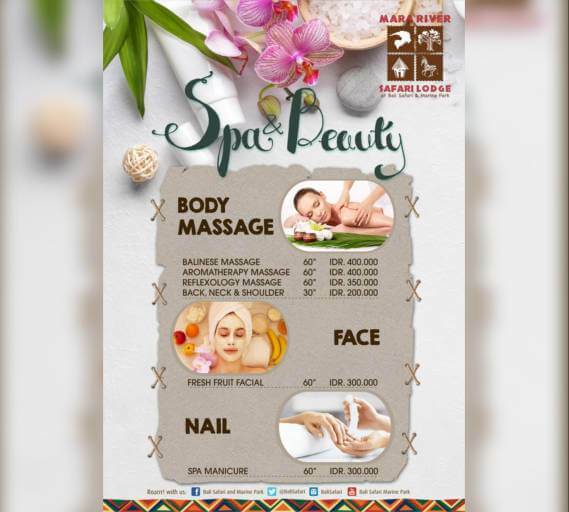 On a tranquil and unique setting between both African savannah and pool-side, Spa & Beauty is an inviting respite of relaxing sanctuaries and alcoves complimented by a soothing ambiance to enhance your sensory experience. 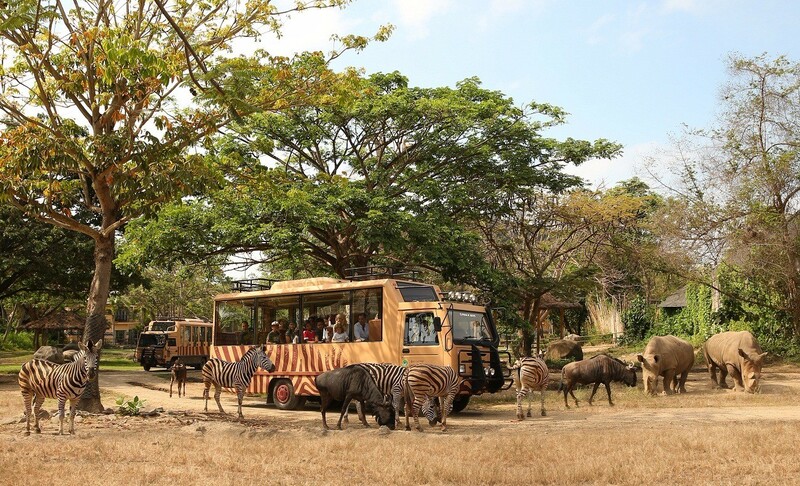 Celebrate Easter in an African Safari ambience! Enjoy a variety of Easter activities for the children. 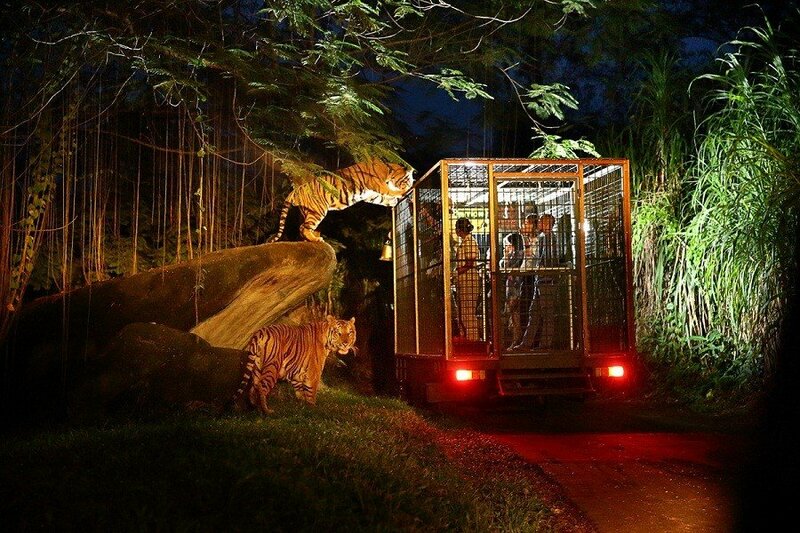 Package includes Night Safari and animal shows. 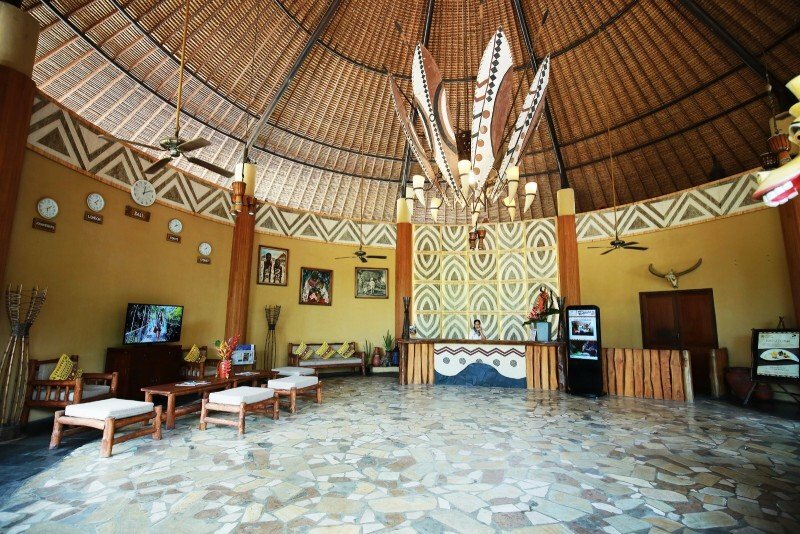 Twiga room is located at the upper level of the Resort offers a panoramic view overlooking unique animals roaming the park. This package is suitable for longer periods of stay - it includes most of the activities and services we provide such as the famous Night Safari and Dinner at Tsavo Lion Restaurant. 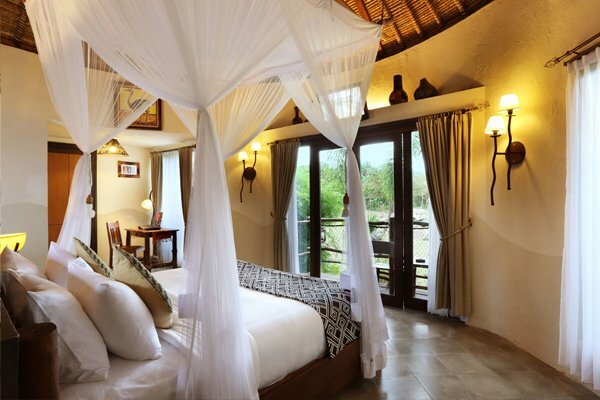 Romantic packages are suitable for couples to celebrate special moments - Honeymoons, Wedding Anniversaries or to seek romantic experiences in African Safari ambience. 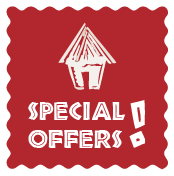 Applicable for regular packages, book in advance*, save your room and enjoy the benefit of discounted rates as an early booker. *Booking conditions apply. 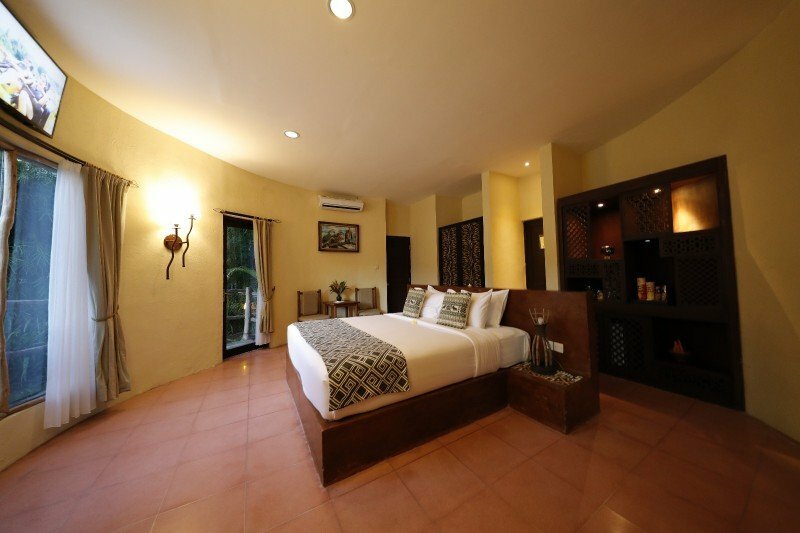 Twiga room is located at the upper level of the Resort offers a panoramic view overlooking unique animals roaming the park. Twiga Night Safari Package is valuable should you seek for Twiga accommodation combine with complimentary Night Safari and BBQ Dinner. 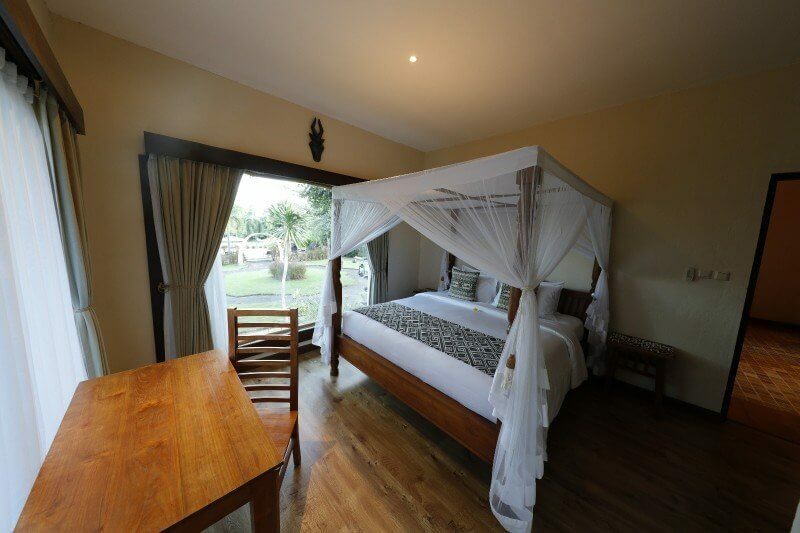 Available for all room types, 3D2N package is suitable for longer period of stay and includes most of the activities and services we provide such as Night Safari and Dinner at Tsavo Lion Restaurant. 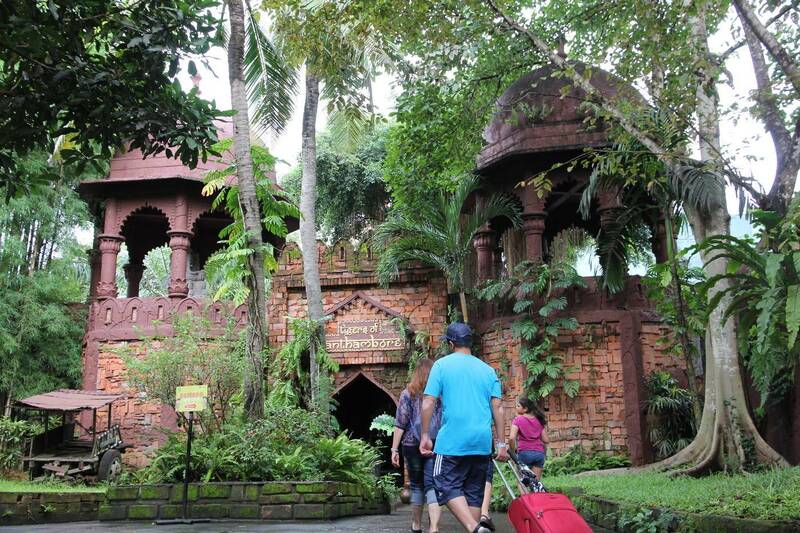 3D2N package offers valuable benefits either for couples or families. 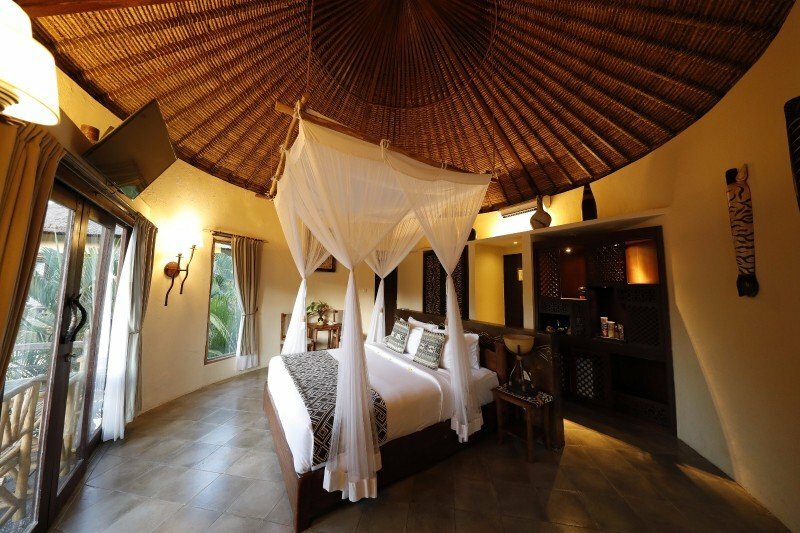 Available for one bedroom suites Swala or Twiga, Romantic packages are suitable for couples to celebrate special moments such as Honeymoon, Wedding Anniversary or to seek Romantic yet adventurous experience stay in African Safari ambience. Romantic packages are available in 2D1N and 3D2N to cater your favors. 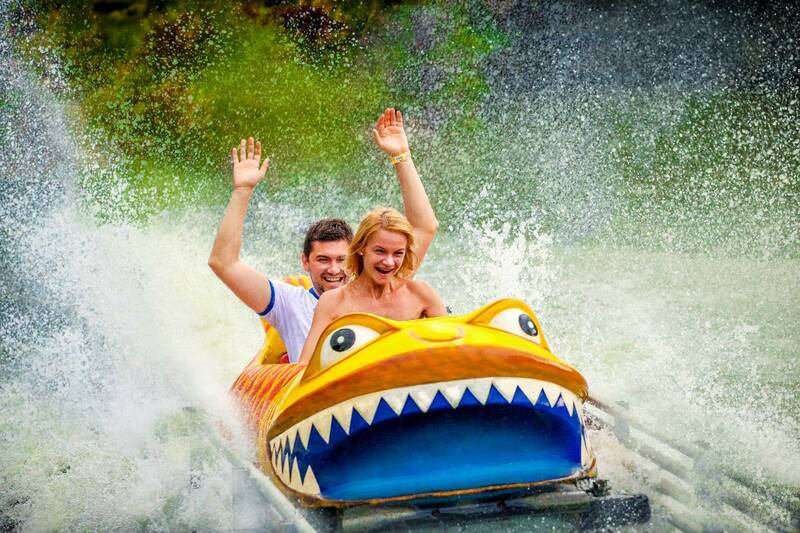 Additionally from 2D1N Romantic Package, 3D2N Romantic Package also includes with Lunch and the highly-demanded Night Safari! Applicable for regular packages, book at least 30 days in advance, save your room and enjoy benefit of discounted rates as an early booker. Amount of the discount will be depending on the season and occupancy. Terms and conditions apply. Applicable for regular packages, book at least 60 days in advance, save your room and enjoy benefit of discounted rates as an early booker. Amount of the discount will be higher than Early Bird 30 Days. Terms and conditions apply. 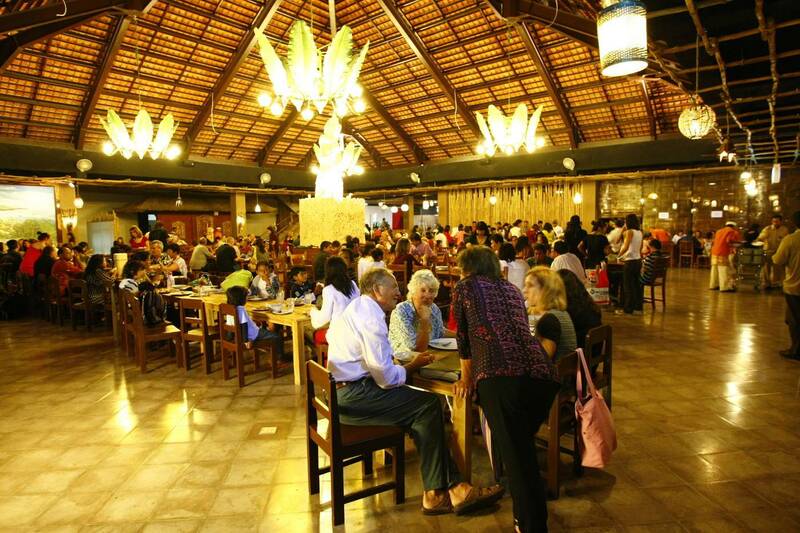 A dining experience you can’t find anywhere else in Bali where you get to dine while witnessing a pride of lions. 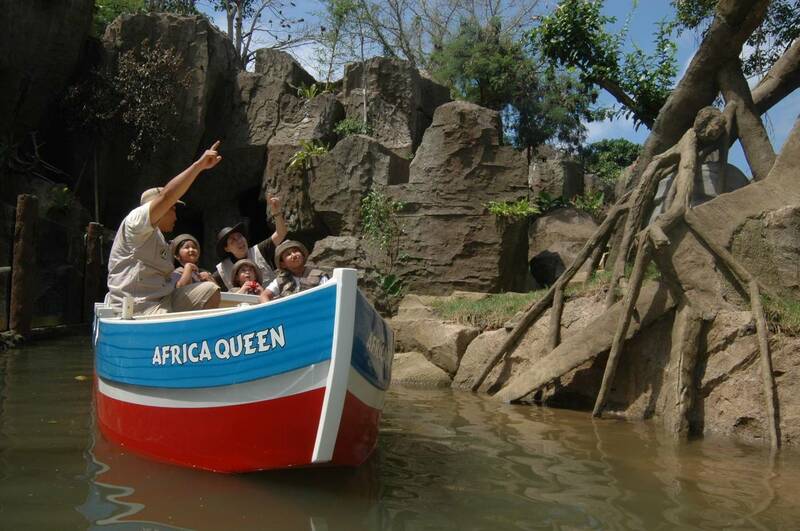 Experience an opportunity in Bali where families of all sizes are welcome to explore wildlife in their natural habitat. 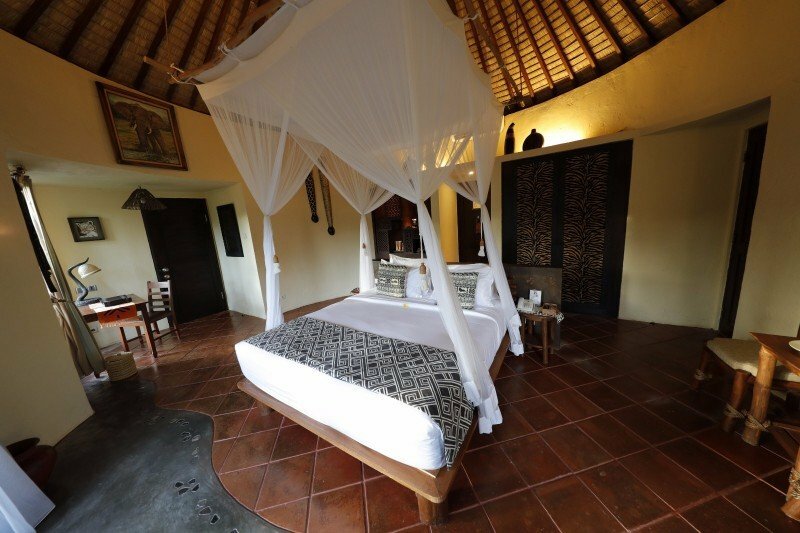 Be accommodated in the island’s Balinese cultural scene as well as the park’s unique African themed surroundings. 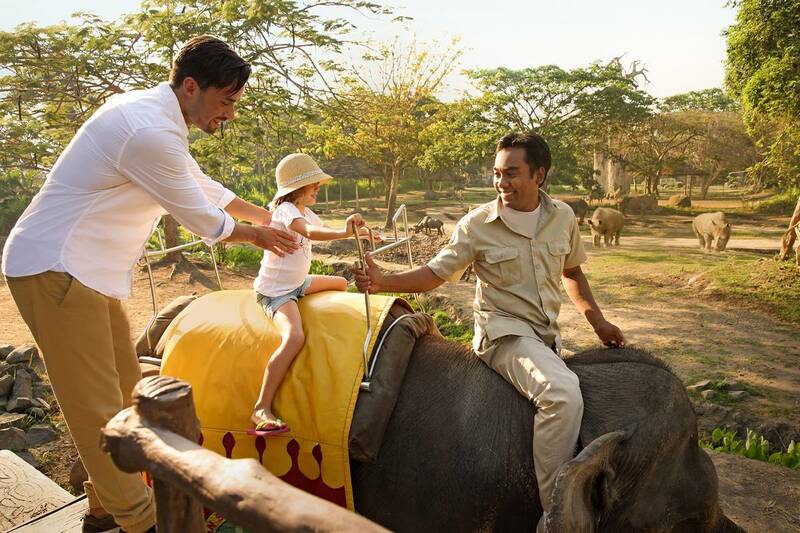 With one of the world’s most mesmerizing cultural backgrounds, rich flora and fauna, and relaxing, tropical vibes, you and your family will experience a getaway like no other at Mara River Lodge & Bali Safari Park. 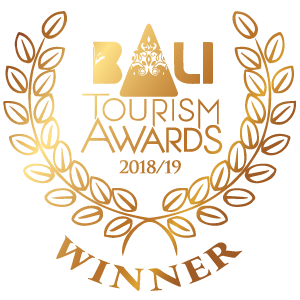 Boasting a lovely view of Mount Agung in the distance, the property is embraced by pristine nature and rare tranquility. 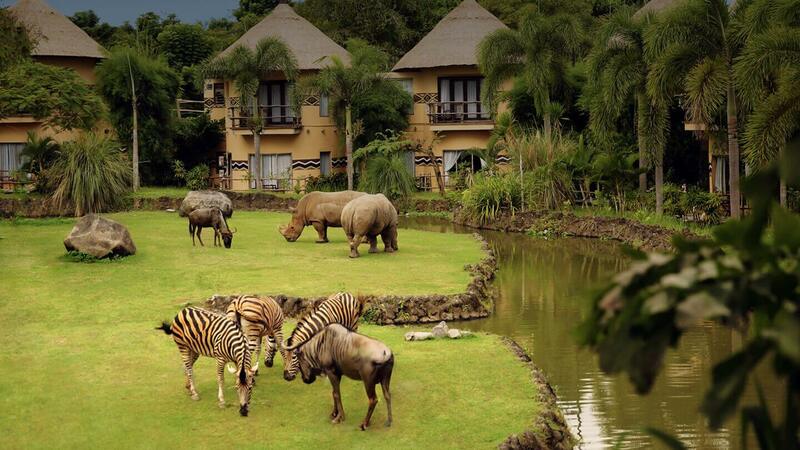 Adventurous travelers will have great fun watching and even feeding the wild animals from their own balcony. 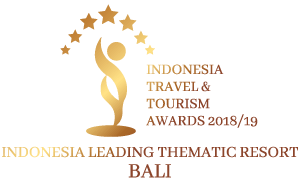 Leisure travelers may want to explore the traditional Balinese architecture on the premise or lounge around the Kiboko Pool.